Klaus received his master in Physics in 1979 and Ph.D. in 1982 from the University in Göttingen, Germany. In 1983 he started working in the wireless and communication industry and has been responsible for the design, development and realisation of many technical projects. Since 2002 he is living and working in Singapore. 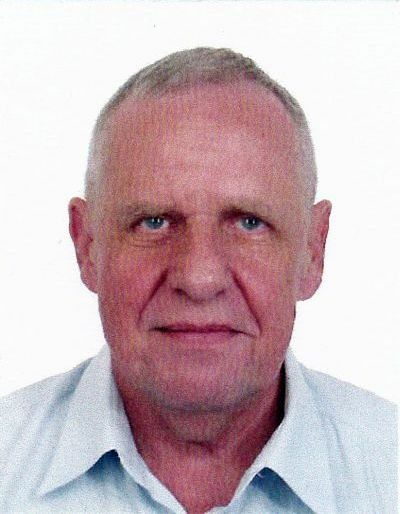 Klaus was an active member in standard committees, he has published many technical papers and is author of two books. In 2013 Klaus was certified as internal auditor (CIA) by the Institute of Internal Auditors (IIA). Since 2017 he is independant consultant and owner of BPMSG. Klaus is a radio amateur since 1970 and has the call signs 9V1KG (ex DK4TB) and 4E1ADW. BPMSG (Business Performance Management Singapore) is a registered business in Singapore (UEN 53357427K). We offer professional consultancy to companies in all questions related to business performance management based on our 30 years industrial experience. We also provide in house training for the practical application of the analytic hierarchy process. Please don’t hesitate to get in contact with us for an offer.